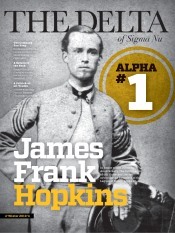 The Delta - Latest News - Risk Reduction Policy and Guidelines Top Ten - Sigma Nu Fraternity, Inc. Follow the law. 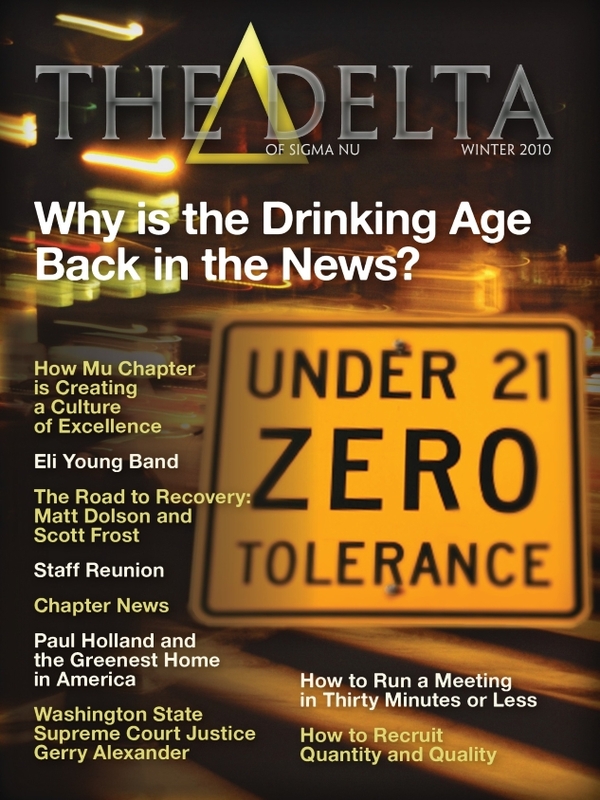 The drinking age is 21 in every state where Sigma Nu chapters operate. Sigma Nu hasn’t been shy about participating in the conversation asking questions about the merits of the legal drinking age. Until the law changes, however, we have an obligation to follow it. Protect your brothers from the disease of addiction. Our entire nation is currently facing an unprecedented rate of heroin and prescription drug overdoses. You are your brother’s keeper – be a good brother and keep these substances away from all chapter functions and premises. BYOB. Our chapters were not founded to serve as the campus bar, nor do chapters have a liquor license to serve in such a capacity. Those of legal drinking age need to bring their own beverages. Ditch the beer pong table. Drinking games dramatically increase the rate of alcohol consumption. Many of the tragic accidents that end up in the headlines started with a night of drinking games. Learn how to interact with people at a grownup party – it’ll serve you well after college. Guest lists are your friend. 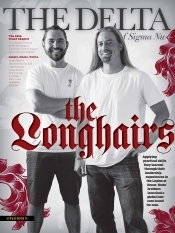 To our detractors, guest lists reinforce the idea of fraternities as exclusive clubs. But they exist for a practical reason, to keep your members and guests safe. Fraternities can be welcoming and inclusive and still use a guest list. Knowing the people you let into your home may have avoided a tragic situation for one fraternity at UT-Austin. Sponsoring an event with a bar is the best way to reinforce all the stereotypes we are working to avoid. Why perpetuate that image by directly connecting the fraternity with an alcohol distributor or bar? That’s the practical reason why our Risk Reduction Policy and Guidelines compels us to avoid sponsoring events with bars or alcohol distributors. Always fish with the right bait. Recruiting with alcohol attracts people looking to live out the classic fraternity stereotype. You’re going to spend the rest of your life with this brotherhood, so get to know potential recruits on a deeper level during recruitment events. See the “Alcohol in Recruitment – Why Not?” article for more info. Alcohol in the candidate program is a recipe for a dysfunctional brotherhood. Candidate education is about acquiring the knowledge and skills necessary to be a contributing Knight of the Legion of Honor. Alcohol as part of the candidate program has proven to be one of the riskiest behaviors that can lead to serious injuries or worse. The Safety of our Members and Guests is our #1 Priority. The Risk Reduction Policy and Guidelines is not a “no fun” policy, it is a “no one gets hurt” policy. Events conducted in compliance with Fraternity policy are significantly less likely to have problems than events conducted in non-compliance. The above information is from the Fraternity’s Social Planning Guide which contains a much more detailed explanation of correctly applying the Risk Reduction Policy and Guidelines to chapter events.